Everybody loves pizza! 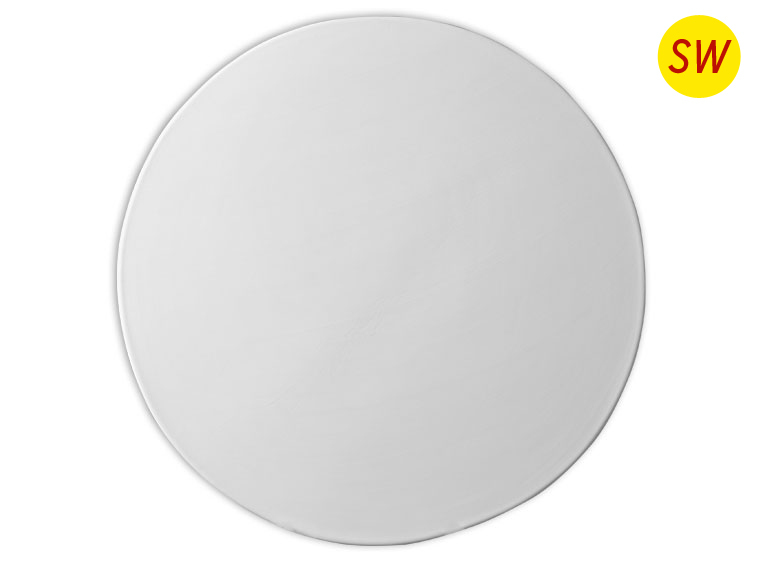 So why not create your own Stoneware Bisque Pizza Stone!? Personalize this large flat stoneware piece anyway you would like!